World Fantasy Convention 2018 – Baltimore has announced another Guest of Honor, Australian author Kaaron Warren. She joins previously announced Guests of Honor Scott Edelman, Tom Kidd, and Michael J. Walsh, Special Guest Aliette de Bodard, and Toastmaster Linda D. Addison. Kaaron Warren won the Shirley Jackson Award for her novella “Sky,” which also was a 2013 nominee for the World Fantasy Award. Her 2016 novel, The Grief Hole (IFWG Publishing Australia), is the first to win all three Australian genre awards: the Aurealis Award, the Ditmar Award, and the Australian Shadows, as well as winning the Canberra Critics Circle Award. 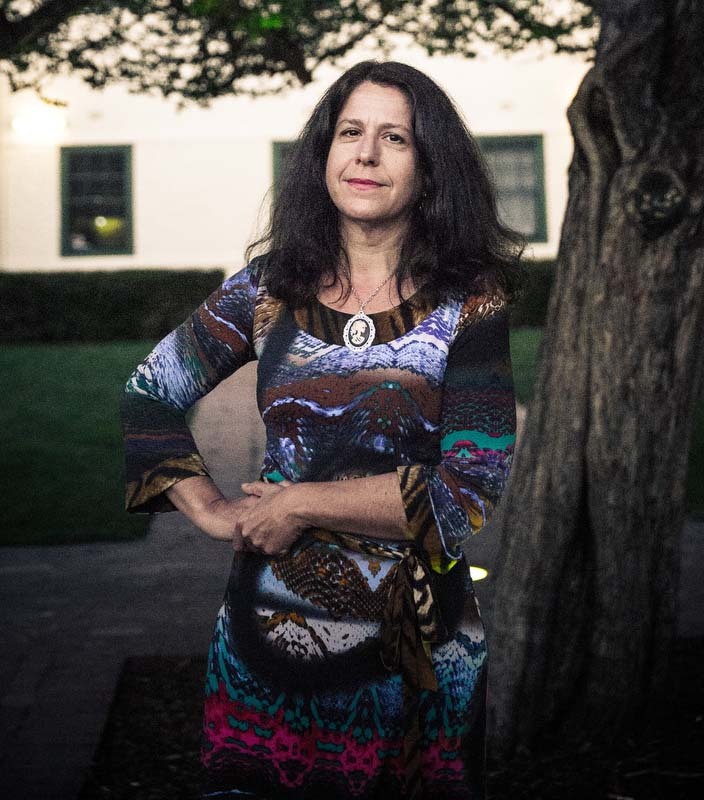 Her first novel, Slights (Angry Robot Books, 2009) won the Australian Shadows Awards, Ditmar Award, and the Canberra Critics Circle Fiction Award. Her story, “Death’s Door Café,” was a World Fantasy Award nominee in 2015. Warren also has published two other novels and seven collections of her short stories. Her stories have appeared in Australia, the US, the UK, and elsewhere in Europe, and have been selected for both Ellen Datlow’s and Paula Guran’s Year’s Best anthologies. Kaaron Warren lives in Canberra, Australia. In addition to writing, she was a Fellow at the Museum for Australian Democracy. In 2018 she will be the Established Artist in Residence at the Katharine Susannah Prichard House in Western Australia. The World Fantasy Convention 2018 in Baltimore is a joint effort of The Baltimore Science Fiction Society (BSFS) and the Washington Science Fiction Association (WSFA). It will be held at the Marriott Renaissance Harborplace Hotel in Baltimore, Maryland, USA, Nov 1 – 4, 2018. This entry was posted in Conventions and tagged Kaaron Warren, World Fantasy Convention by Mike Glyer. Bookmark the permalink.